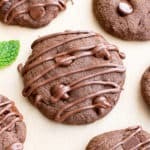 20+ Easy No Bake Energy Bites Recipes (V, GF): the best collection of healthy and tasty no bake energy bites recipes! 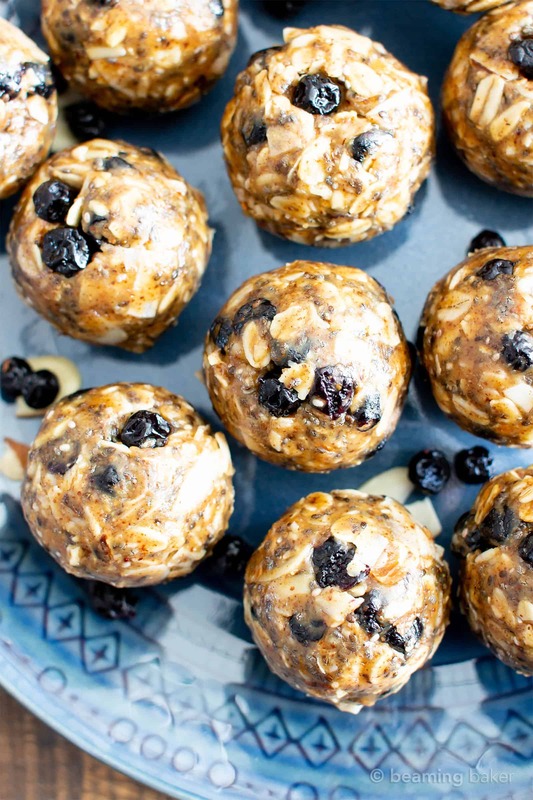 Perfect for meal prep, on the go breakfasts, workout snacks and more! 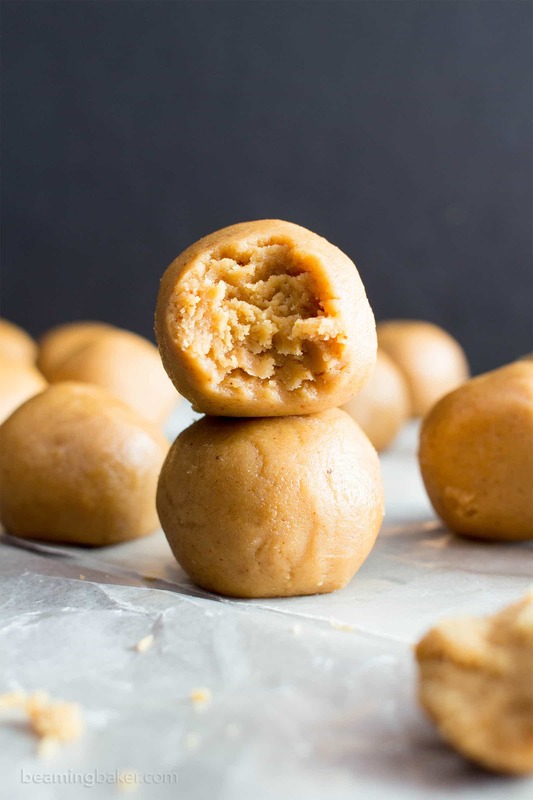 Vegan, Gluten-Free, Dairy-Free, Protein-Packed, Healthy. 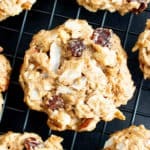 Raise your hand if you like no bake snacks! Any takers? 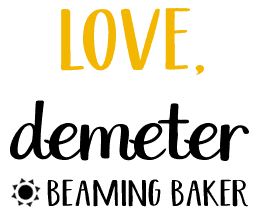 🙂 I truly hope you do since they’re such a big staple here at Beaming Baker HQ. <— How cool would it be if there was an actual fancy-schmancy HQ with an intimidating glass & steel lobby, with, like, glasses of lemon water on shiny trays and such? Alright, enough of that tangent. For now. 😉 So I just totally sensed like 1,000 hands being raised for Team No Bake, right? Ever since I tried my hand at my first no bake recipe ever, I haven’t been able to stop. And the more I make and share, the more you request! 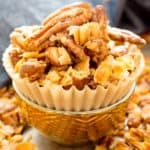 With both of us on board for no bake goodies galore, I thought it’d be the perfect time to gather all of my favorite no bake bites from past and present. Although I guess right now they’re all past… but that seems less up-to-date. M’kay, someone needs to poke me with a focus stick. Can I blame summer? Just, ya know, all of summer in general? We’ve got all of the lazy summer vibes floating throughout our homestead, so right after I write this we might just take the day off! 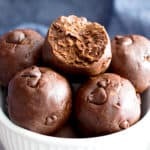 While we all ponder taking the day off, let’s get our appetites ready for these no bake bites! I’ve gathered the easiest, healthiest, tastiest and yummiest (same thing… friggin summer brain!!) 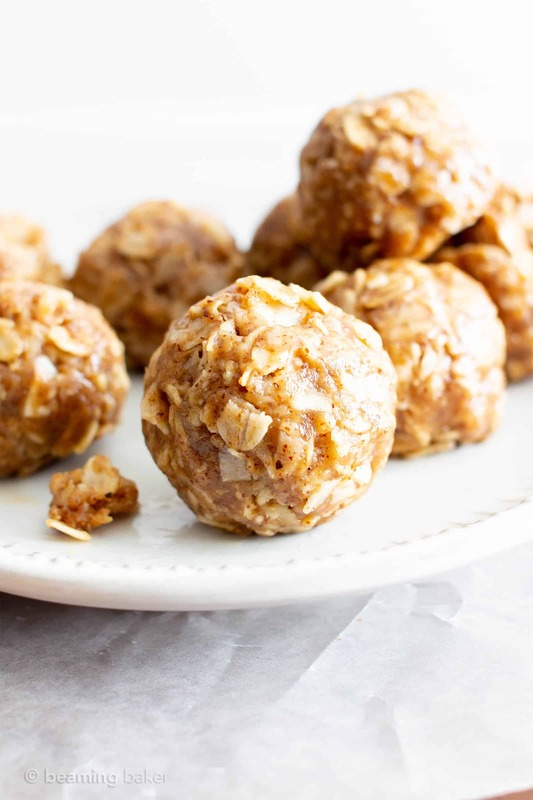 protein-rich no bake bites to share with you. Yay!!! Perfect timing, right? ☺️???? 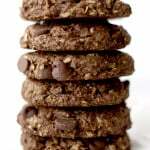 I could really use some no bake recipes right about now. 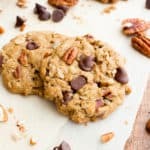 This list looks incredible! 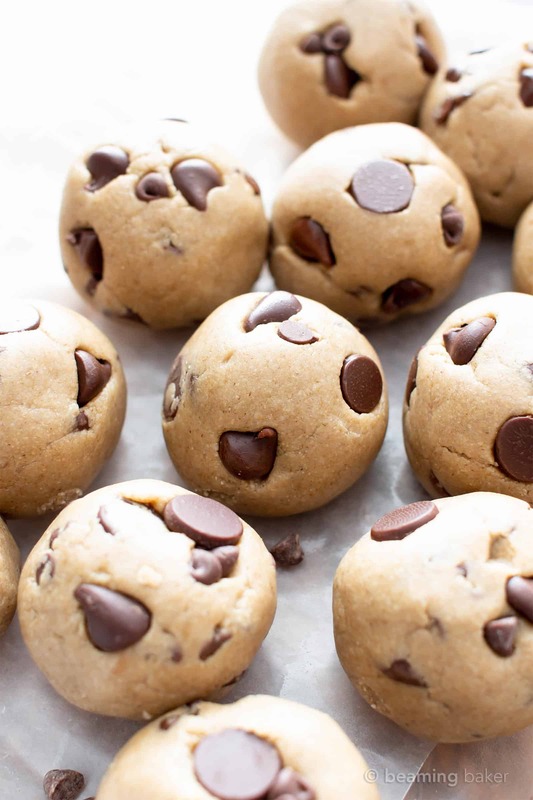 I definitely need to try those cookie dough bites. Hehe. Right?!? It is SO crazy hot here in Boston and the second my oven goes on, we all start melting! Lol. Oh wow, I don’t even know where to start! These all sound amazing!! I think I’ll try a new one each week! 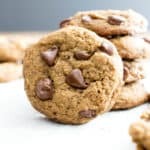 Wow girl, you sure have been working on your no bake energy bites game! 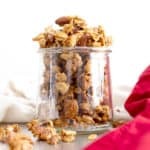 I’m a sucker for healthy snacks, I want to try them all!! Haha thank you Marie! 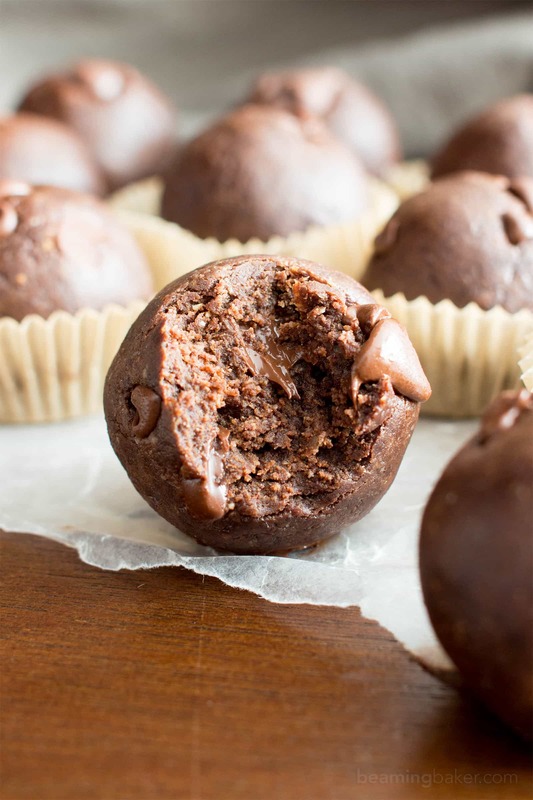 ☺️ No bake bites just make life so much better! ???? Hope you enjoy! Thank you Traci! Aren’t no bake treats the best? ???? Hope you enjoy the snacks! The perfect roundup for summer! What a great assortment of flavors! They would make a great after school snack! Exactly! You know what they say about variety. ???? I love these! Lots of great choices!! Lots of yummy options! 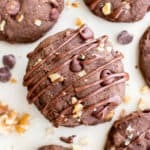 I am all about no bake recipes right now! I’m loving the looks of these! 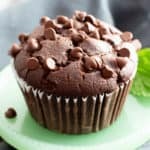 I love easy no-bake treats! Perfect any time of the day! They’re so easy and simple!